Is Flooding Good for Farmland? As with most any topic, the best answer is, “It depends.” Flooding can be beneficial and also devastating. Throughout history and up to today, food is often grown on lands adjacent to the mightiest rivers, think the Nile, Tigris and Euphrates, Ganges, and Mississippi Rivers and on floodplains of the smallest creeks. Why grow food in the floodplains? It’s the soil and the water. In early times, human and animal labor and the powerful force of gravity were the only tools for farmers to mold, shape, and sculpt the landscape to ensure the best possible growing ground. Mother Nature would provide the rains eroding the uplands just enough to loosen the sediments and soil minerals. The drainage ways, creeks, and streams would funnel fast moving sediment-laden waters rapidly downstream to the rivers’ flatlands. Gravity performed its job in the river deltas and floodplains, quickly slowing the waters, the water spreading out to the edges of the valley, dropping the nutrient-laden soils, and hence, building farmland. The Nooksack, Skagit, Stillaguamish, Snoqualmie/Snohomish, Green and Puyallup Rivers are western Washington’s mightiest rivers. Each is fed from the snow slopes and nooks and crannies of the Cascade Mountain range filled by the incessant winter storms off the Pacific Ocean. As the Cascade creeks and streams release the water, it tumbles, jostles, tears, erodes, and carries new soils to feed the mighty rivers with depositions to build and augment the prime food growing lands on deltas and floodplains. Of course, not all viable farmland is found only on floodplains, as orchards, wheat and corn fields, and many row-crop truck farms are found on uplands. The upland farms, however, are more dependent on the vagaries of nature’s rainfall or man’s intentional irrigation systems than the farms located in the floodplains. More importantly uplands are much more expensive just because the land doesn’t flood! Many farmers can’t even begin to afford the cost of flood-free farm ground. As farming cultures advanced through the eons and became more mechanized with tractors and machinery, the farmers, often times with the governments’ help and financing, moved dirt and brought in construction materials to modify and change the forces of nature and to control the rivers. Organizations such as diking districts, cities, county governments, and the Army Corps of Engineers built dikes, levees, seawalls, dams, and irrigation channels to control, direct, and channelize the water. The Skagit River about one-hour north of Seattle, is a prime example of many of these man-made modifications. Highly fertile and productive farmland was always located at the edge of the Salish Sea in what was originally the Skagit River’s delta. The delta is now modified by levees, dikes, drainage channels, and floodgates–to protect and manage some of the most fertile and productive farmland in the world. About 35 miles upstream as the crow flies from the Skagit delta are two Puget Sound Energy dams, designed to generate hydroelectric power and to control and regulate flood flows. With warm, tropical, moisture-laden clouds pummeling the Cascade Mountains western slopes in what is classically known as a Pineapple Express during the rainy season, all of these manmade structures have modified and controlled the tempests of nature–both the influx of saltwater tides and the devastating floods from excessive rains or rapid snowmelts. In its original condition the Skagit was home and habitat for significant record salmon runs. Today the salmon runs are still the envy of many other watersheds, but are less than when the river was in an unadulterated state. 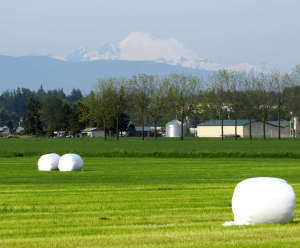 Now, the land in the Skagit watershed grows potatoes, berries, row crops, dairy, tulips and seed crops—including being home to 95% of the beet crop in the world, carries significant salmon runs, and is home to more than 110,000 people. 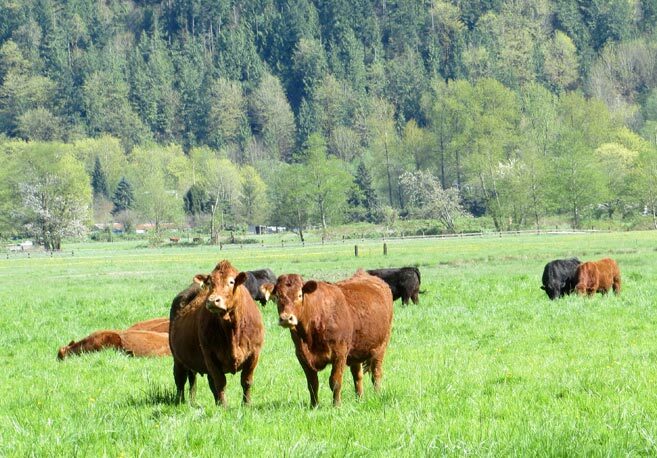 The people in Skagit County have created a structure through the Farm, Fish, and Flood Initiative to debate, analyze and evaluate these competing environment, farming and built communities issues. All of these issues are tough and not easy to resolve, as they are all important and impact many livelihoods. The State of Washington also evaluates impacts from flood events. According to the 2013 Washington State Enhanced Hazard Mitigation Plan, the lower Skagit around Mt. Vernon is one of the highest risk areas for flooding. As said in the same document, despite the fact that the environment–farmland, habitat, and undeveloped lands–are impacted by flooding, it does not merit the same attention that people, developed property and the economy receives from the effects of flood events. 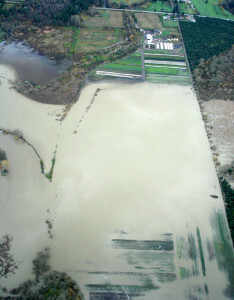 Still farmers often do take the brunt of flooding, as it is land that is readily available to accommodate flood waters. Floods are inevitable, but the question still remains, is flooding good for farmland? Never tell Farmer Linda Neunzig, that flooding is good for farmers. Linda farms 50 acres adjacent to the Stillaguamish River, just west of the City of Arlington, WA, at Ninety Farms. 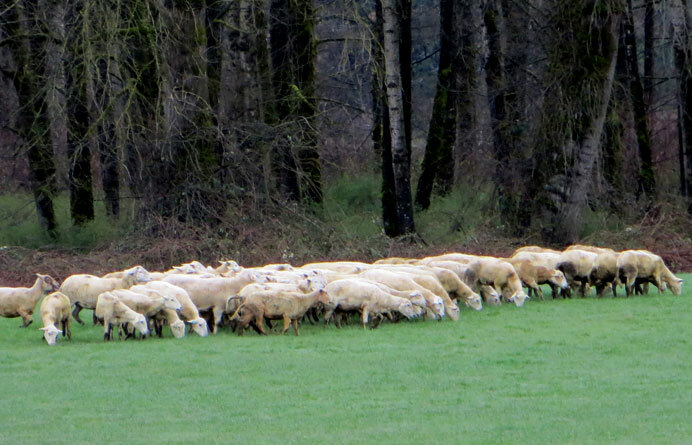 She raises Katahdin lambs for export around the world as breeding stock and to be sold to local high-end restaurants such as terra plata in Seattle’s Capitol Hill neighborhood. For Linda, her farm, being located on the inside of one of the “Stilli’s” many oxbows, can have devastating flood effects from which there is lots of cleanup and economic loss. “The economic impact from cleaning up the river carried debris, replacing the lost and damaged crops, and removing the excessive silt deposits can be a severe economic and time impact on any farmer, including myself,” says Linda. With each upcoming winter flood season, Linda has to always be prepared to load her 125 breeding ewes into a truck to get them to higher ground, out of the way of potentially ravaging flood. After any impactful storm, it’s also absolutely necessary to remove debris that has been carried downstream by the flood. Any thick layers of sediment on the fields is either tilled back into the ground or overseeded to ensure that spring grasses can grow again. Flooding for Linda is not an economic or farm benefit. 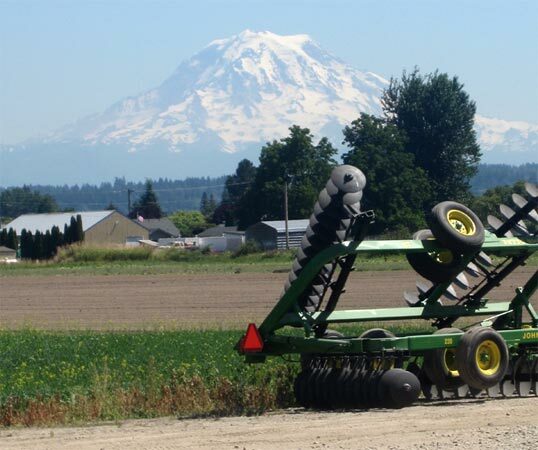 Local Roots Farm, a local truck farm, grows multiple row crops including cabbage, rutabaga, tomatoes, kales, beans, and more in the Snoqualmie Valley near Duvall, WA. They sell their product through their thriving Community Supported Agriculture (“CSA”) business and sell to local restaurants and at several local farmers markets, too. Flooding is not as significant an issue for Siri Erickson-Brown, Local Roots Farm owner and farmer. Specifically, Siri says, “Our farm is located on a reach of the Snoqualmie River which does not have highly erosive flows, but rather the river deposits just the right amount of silt and sediments during the winter months to augment our farm’s soil rather than impact it negatively.” Further, Siri explains, “Being in the Snoqualmie River’s floodplain allows us to have minimal irrigation concerns through the dry summer months. The soils hold the moisture well, allowing us to grow a wide variety of crops.” Siri does however, agree that the flood impacts on the local roads can be terrible. Flooding closes bridges, diverts traffic, and can cause significant cleanup costs and time for many people. 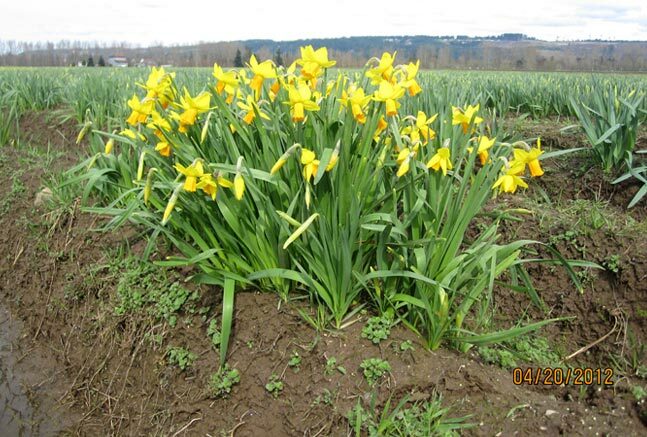 Floods are a constant concern during Western Washington’s rainy season and are often not beneficial to a farmer. Depending on the intensity of a storm–how much water is held in the clouds, the existing snowpack in the mountains, and the ambient air temperatures in both the lowlands and in the mountains, flood impacts to farmland can vary greatly. It’s important to remember that just because the urban legends says that floods benefit farmland, it’s best to ask the farmer. The farmer knows what’s best for their farm. Kathryn Gardow, P.E., is a local food advocate, land use expert and owner of Gardow Consulting, LLC, an organization dedicated to providing multidisciplinary solutions to building sustainable communities. Kathryn has expertise in project management, planning, farmland conservation, and civil engineering, with an emphasis on creating communities that include food production. 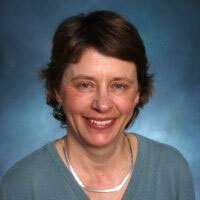 Kathryn is a Washington Sustainable Food and Farming Network board member and on the Urban Land Institute–Northwest District Council’s Center for Sustainable Leadership planning team. 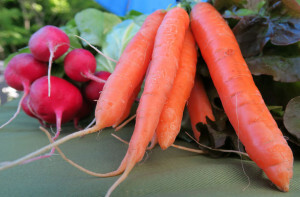 Kathryn’s blog muses on ways to create a more sustainable world and good food! 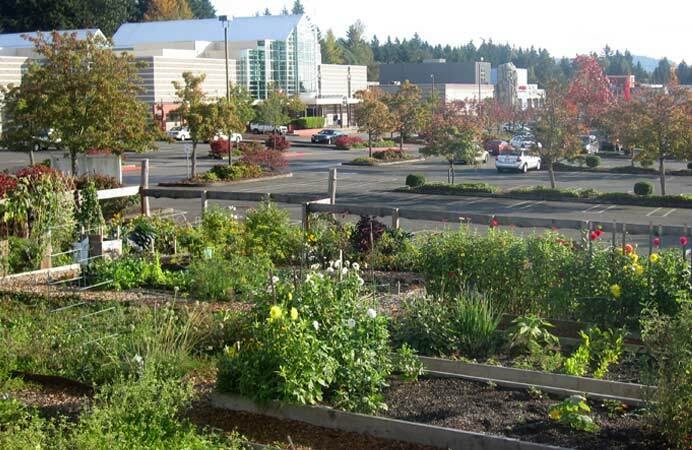 Is a Vibrant Agricultural Community Important?